I’ve had an Ominous Seed sitting in my bad for a while now. I wasn’t sure of it’s purpose, but I was always busy with something else. 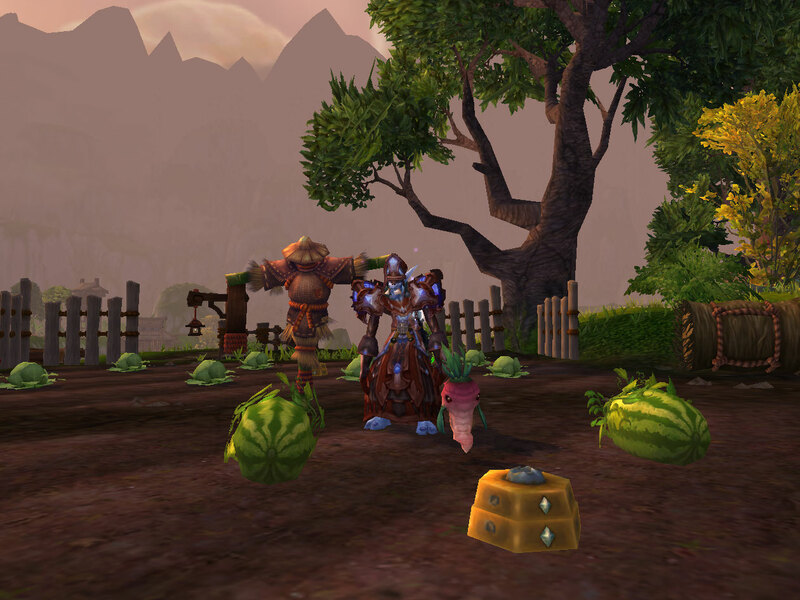 When I finally got around to looking it up on wowhead, I was surprised to find out that it grows into the Terrible Turnip! The Terrible Turnip is a terrific pet for those interested in pet battles. It has an ability that can’t kill enemies. That means that the Terrible Turnip is actually the Perfect Turnip to use when trying to catch low-level pets! This makes me want to work on my pets more.